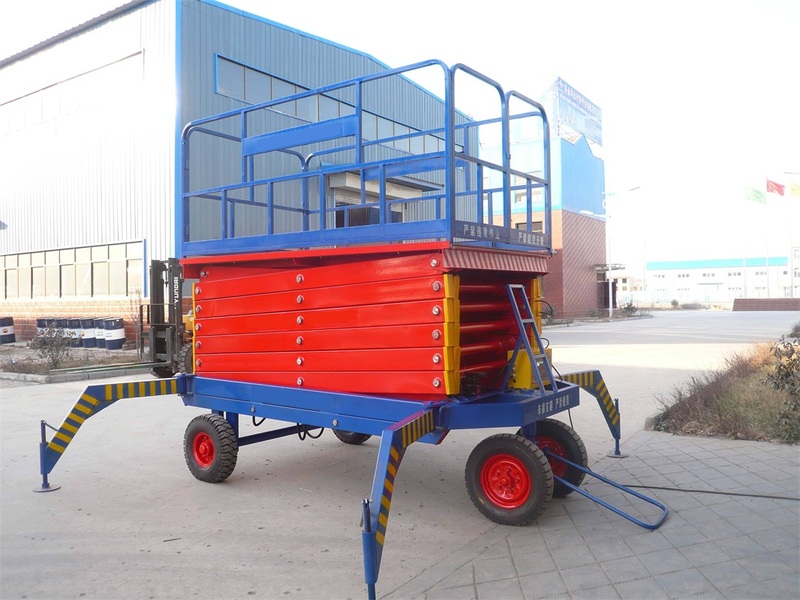 The Mobile Scissor Lift Platform is a kind of aerial working equipment, consists of a walking mechanism, hydraulic mechanism, electric control mechanism, and supporting mechanism. 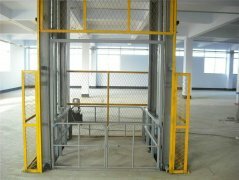 The Mobile Scissor Lift Platform is widely used for decoration, building cleaning, equipments installations and maintenance, can be used at hotels, grand hall, sport stadium, large factory, construction sites, workshops, warehouse, granary, railway stations, airports, gas station, aerial pipeline and so on. 1. 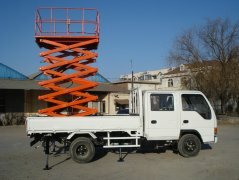 Mobile Scissor Lift Platform is the professional high-altitude operation equipment. 2. Mobile Scissor Lift Platform scissor mechanical structure makes the lifting platform lift more stably, wide working platform and large loading capacity can make the work scope bigger. 3. Mobile Scissor Lift Platform is suiable for several pelople working together. 4. Lifting height: 4m, 6m, 8m, 10m, 11m and so on. And the max height of the scissor lift is 18m. 2. The platform equipped with antiskid plate to prevent slipping, it is enough safe when works on the platform. 3. 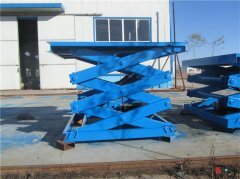 The Mobile Scissor Lift Platform has hydraulic overload protective organization to ensure that equipment will not lift when the load beyond its rated load capacity. 4. 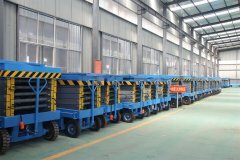 The Mobile Scissor Lift Platform equipped single control solenoid valves to prevent the platform dropping if power failure. You can open the manual dropped valve to lower the platform to the home position.